Toy Tokyo Exclusive Funko Pop! 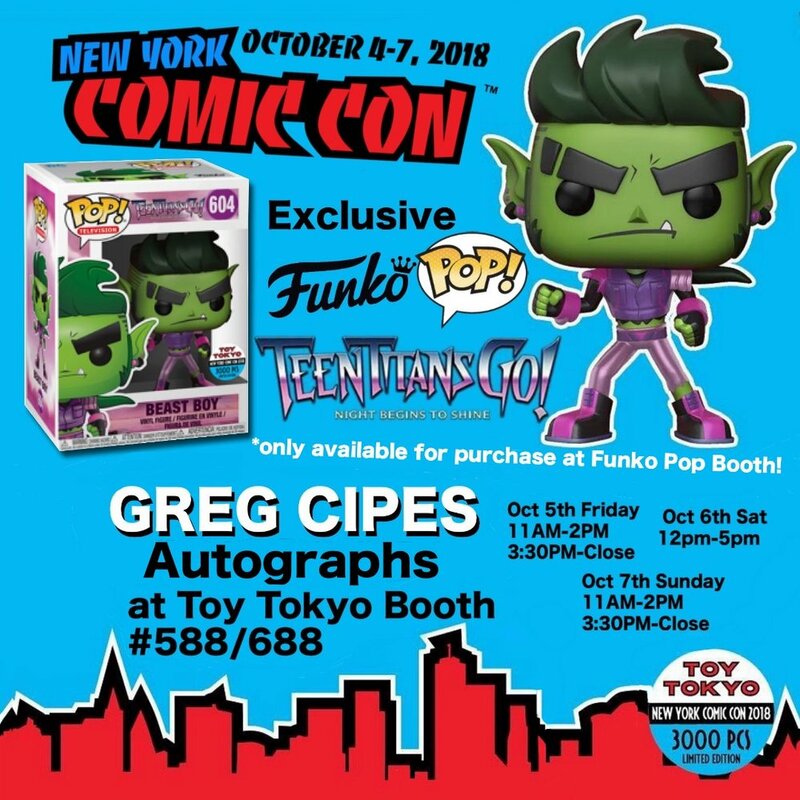 NYCC 2018 Reveals: Exclusive Metallic Beast Boy Funko Pop! *This Beast Boy POP is only available for purchase at the Funko Pop booth, ticket needed to enter Funko Pop booth.